Welcoming international students to our school brings a valued dimension of culture and global connectiveness to Craighead and its students. Our international students are fully integrated into school classes and are supported academically with a specialist ESOL tutor. 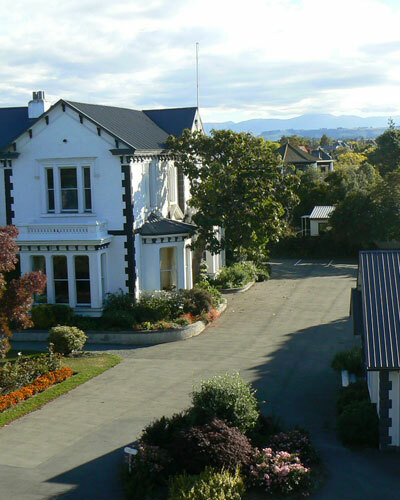 They are encouraged to immerse themselves in our school culture and the New Zealand way of life. International students are given a warm and personal welcome to Craighead. Our new arrivals are met at the airport, an individual orientation programme is provided, uniforms and equipment purchased, and banking facilities set up. Our International Student Director meets with new students daily until they are fully integrated into our school. Each girl then continues to spend time with our Director each week to discuss any concerns with her work or personal issues. International Students at Craighead are accommodated in the School Boarding House or in Homestay. Boarding House accommodation is compulsory for the first year or until students are in Year 11. Each Year level, in the Boarding House, has a House Supervisor responsible for the care and welfare of the students and GAP students also provide additional support. Supervised homework time is provided as support for academic achievement. Senior girls sometimes choose to live in homestay and experience life outside the Boarding environment. Our excellent homestay providers are all Police vetted and checked by the School. International students studying at Craighead follow the New Zealand Curriculum. Senior students sit their National Certificate of Educational Achievement (NCEA) in Years 11-13 and can attain Levels 1, 2, and 3 as well as meeting New Zealand University entry requirements. Subject choices for International students, at all levels, are made in consultation with the Director of International Students, Deans and subject teachers. IELTS is offered to senior students who may need this qualification for entry to international tertiary institutions. TOEFL, TOEIC and SAT can also be arranged on request. Mrs McLean is responsible for the International marketing of Craighead Diocesan School, the recruitment of students, co-ordinator of international student pastoral care, homestay co-ordination and responsible general well-being of our international student community, subject advice, and Agent relationship development. Our Science department is another area of responsibility for Julie, teaching in the areas of Science and Biology. 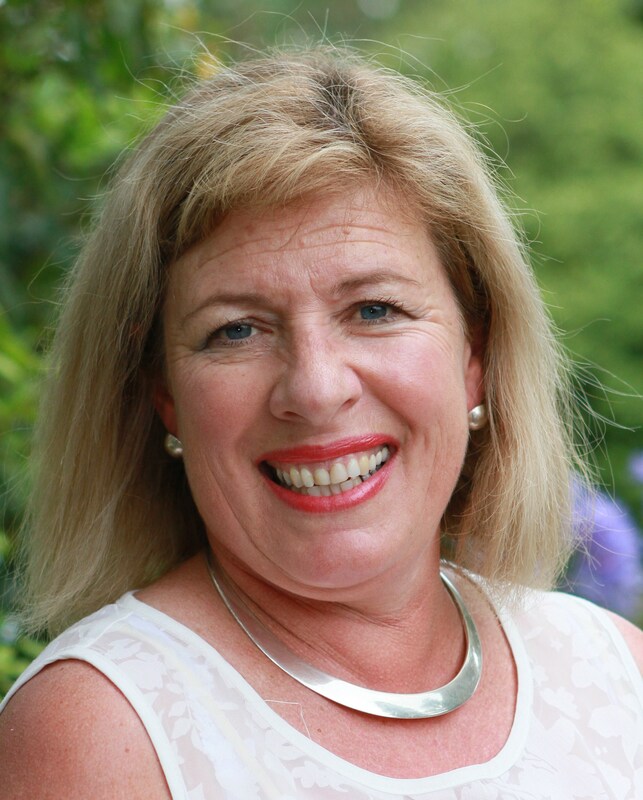 Mrs McLean is also the current Chairperson of Education South Canterbury. Mrs Johana Rosewall is our ESOL Teacher and English Support person, working alongside Julie. 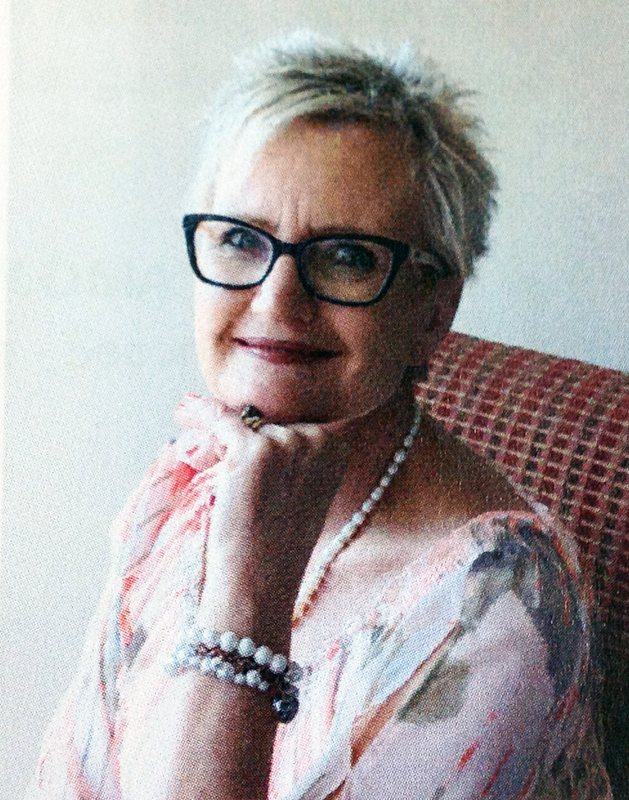 Mrs Rosewall has been teaching ESOL over the past seventeen years in Timaru. Running multi-level ESOL classes offering development in all the skill areas of the English Language, as well as NCEA English Language Unit Standards and IELTS. International Students at Craighead are accommodated in the School Boarding House or in Homestay. Boarding House accommodation is compulsory for the first year, or until students are in Year 11. The Boarding House is located onsite, in the heart of the School. Students are accommodated in a friendly, caring atmosphere. 115 boarders are accommodated in modern and comfortable surroundings. Boarding students in Year 7 – 10 are accommodated in the Len Home Wing, who are spread over three floors. Room layouts range from four beds per room, each partitioned off for their own privacy up to single bed rooms. Accommodation for our senior students, Years 11 -13, are located in our new Senior Boarding Wing, once again spread over three floors. Rooms on the Year 11 and 12 floors are shared between two, with the Year 13 students having single rooms sharing an ensuite. Each Year level has a House Supervisor responsible for the care and welfare of the students and GAP students also provide additional support. Supervised homework time is provided as support for academic achievement. Senior girls sometimes choose to live in homestay and experience life outside of the Boarding environment. Our excellent homestay providers are all checked and vetted by the School. International students studying at Craighead follow the New Zealand Curriculum. Senior students sit their National Certificate of Educational Achievement (NCEA) in Years 11-13 and can attain Levels 1,2,3 as well as meeting New Zealand University entry requirements. Subject choices for International students at all levels are made in consultation with the Director of International Students, Deans and subject teachers. IELTS is offered to senior students who may need this qualification for entry to international tertiary institutions. TOEFL and TOEIC can also be arranged on request. There are a number of compulsory and optional subjects to choose from at each year level and these are outlined in the Subject Structure Information located on this page. I have studied in Craighead for three and half years, and I am studying in Vancouver Canada now. No matter where I go, I never regret about the decision I made for coming to Craighead. When I first arrived at school, my English is really poor, I could only understand some simple words. The teacher was really nice, she asked a girl to take care of me in the school. Because Craighead is in Timaru, a place that doesn’t have a lot of Chinese, my English was improved really fast, just in half of the year, I can understand most of the conversation. Compared to a lot of public schools, girls in here are much nicer, there wasn’t any misunderstanding due to the different culture backgrounds. 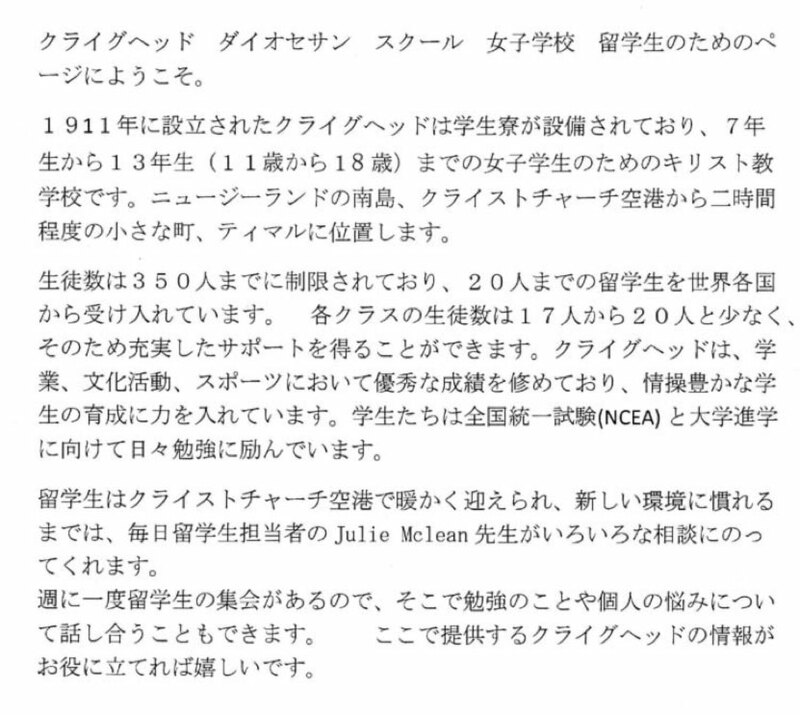 Even now I am not in New Zealand, I still have contact with lots of my high school friends. 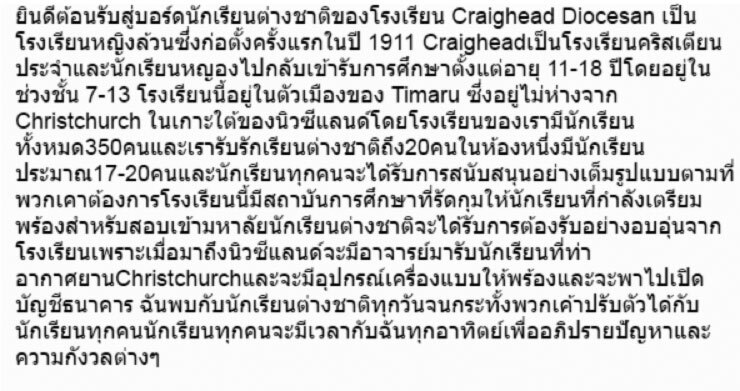 Because of study in Craighead, I have friends from Japan, Korean, Thai, New Zealand and a lot of other places. Most of students here studied hard and also enjoy a great life here. After I came to Vancouver, a place with lots of Chinese, I realized a good environment for studying English is really important. I really miss my time at Craighead, sitting on the grass, have lunch with my friends. If given a second chance, I will still choose to come to Craighead.